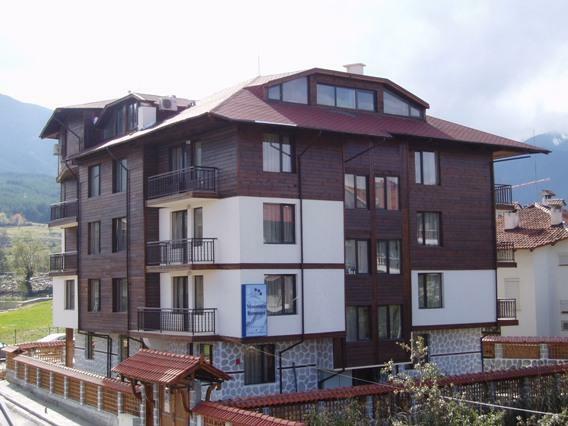 Address 15 Nayden Gerov Str., 2770 Bansko, BulgariaDumanov Hotel is located in the most prestigious part of Bansko – near the mountain and just a few meters away from the cabin lift. Near the hotel are some of the most luxurious hotels in the town Kempinski, Tamplier, Perun, Lion.Rooms The hotel has 34 rooms. 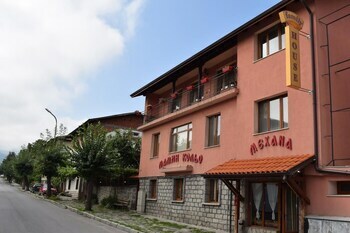 72 regular and 38 extra beds in 22 double rooms (DBL), 4 triple rooms (TRPL), 6 suites (APP), 2 maisonettes (MEZ).Tavern Dumanova mehana (tavern) was built in old Bansko style. It is very spacious - covers an area of 700 square meters and has 260 seats (80 in the summer garden and 180 inside the mehana). Here guests are received every day and local band plays traditional folk music. 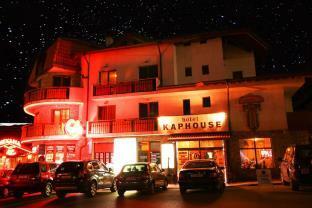 Hotel Services For the good mood of the guests the hotel offers a summer garden (260 seats) and cozy lobby bar. There is a modern spa center, fitness and massage salon. 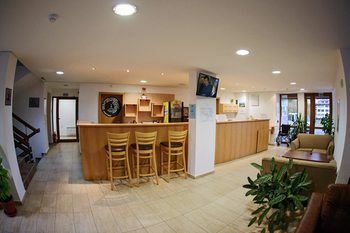 The hotel also has a parking lot, shops, ATM, hairdressing salon, ski wardrobe, Internet café, video surveillance and Wi Fi in the whole complex. 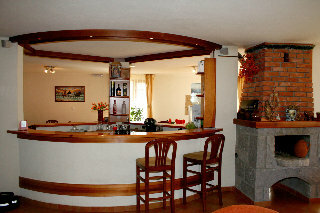 Property Location When you stay at Mountain View Resort in Bansko, you'll be minutes from Bansko Ski Resort. 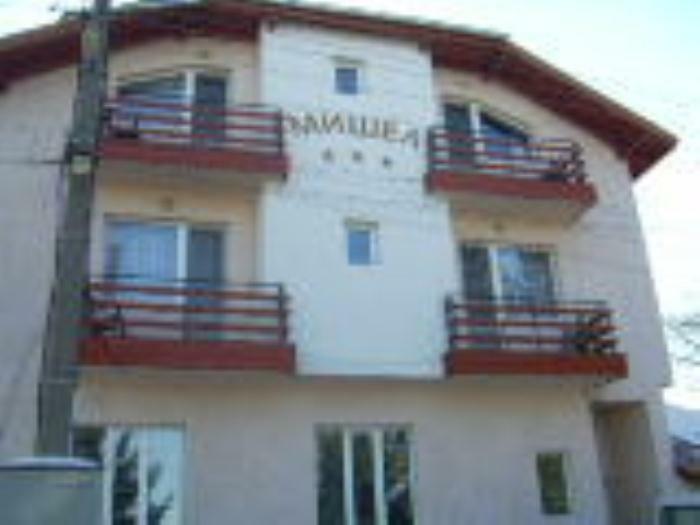 This aparthotel is within the vicinity of Dobrinishte Ski Resort.Rooms Make yourself at home in of the guestrooms, featuring kitchens with refrigerators and stovetops. Rooms have private balconies. Flat-screen televisions with cable programming provide entertainment, while complimentary high-speed (wired) Internet access keeps you connected. Conveniences include microwaves, housekeeping is provided daily, and cribs/infant beds (complimentary) can be requested.Rec, Spa, Premium Amenities Enjoy a range of recreational amenities, including an indoor pool, a spa tub, and a sauna.Dining Buffet breakfasts are available daily for a fee.Business, Other Amenities Free self parking is available onsite. Localizare: hotelul se afla la 800 metri distanta fata de ski lift. Facilitati: sauna, masaj (contra cost), bar, mehana, barbeque, seif la receptie (contra cost), internet wireless (la receptie si in lobby bar), magazin, birou de schimb valutar, birou rent-a-car, depozit exhipamente ski si snowboard, inchiriere sanii, shuttle bus pana la/de la partii, parcare (in limita locurilor disponibile, nu se poate garanta/rezerva din agentie). Facilitati pentru copii: meniu pentru copii, patut pentru infanti (la cerere, gratuit), inchiriere carucior infanti. 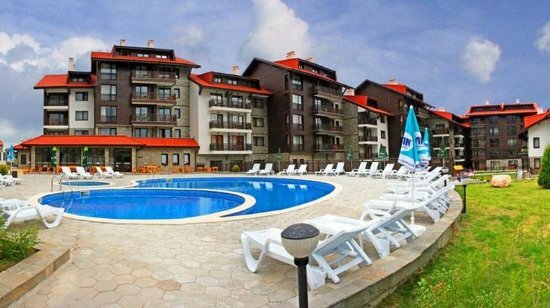 Localizare: la 1800m de ski lift, ultima renovare in anul 2017 Facilitati: restaurant, internet Wi-fi, sauna, masaj, darts, depozit de schiuri, room service, restaurant, sauna, masaj, GRATUIT: internet Wi-fi. 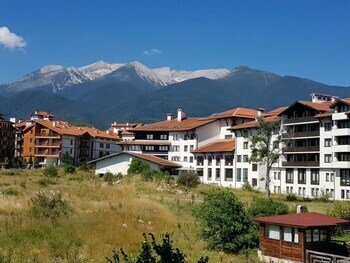 Address: 54 Zahari Stoyanov Str., 2770 Bansko, BulgariaLocation: Mountain Romance Hotel is situated in the town of Bansko in a very pleasant and quiet area with a a beautiful view towards the Pirin, Rodopy and Rila mountains. 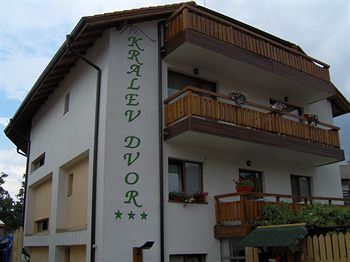 It is 500 m away from the main ski lift /Gondola/ and 10 minutes away from the town center.Apartments: The hotel offers 4 apartments with two bedrooms, 9 luxury apartments with one bedroom (some of them with fireplace), 11 studios. 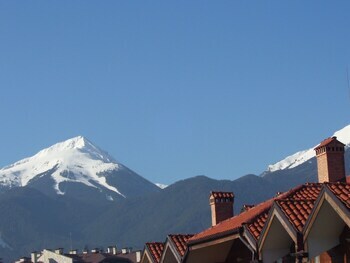 The luxury apartments have terraces with a view to the mountain. 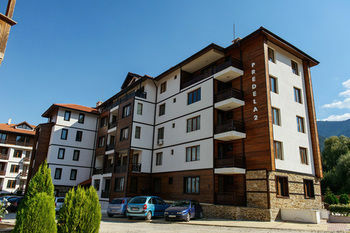 All the apartments are equipped with two singe beds or one double bed, sofa, coffee table, fridge, kettle, telephone, free Internet connection, TV with satellite programs. 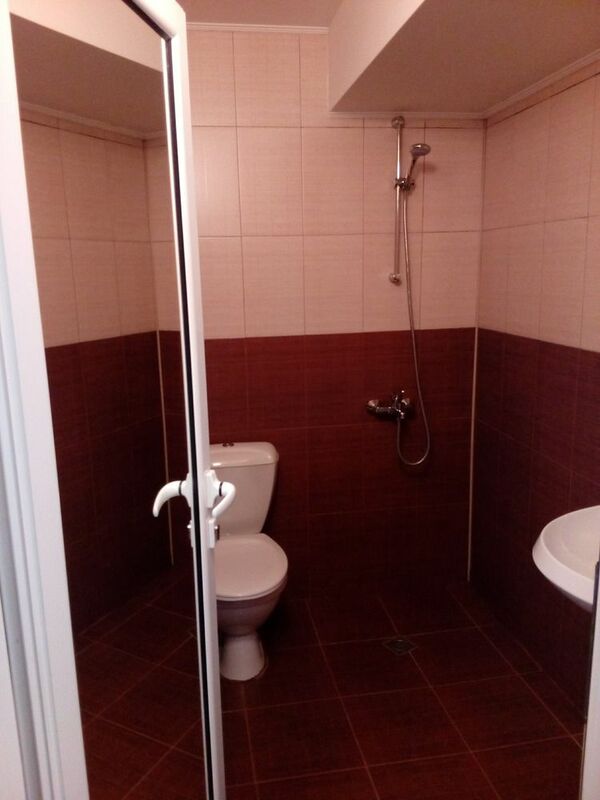 The bathrooms are with shower cabin or bath tub. Tavern: The tavern will fascinate you with its pleasant atmosphere and hospitality in the spirit of old Bansko traditions and also with its delicious attractions: show cooking, charcoal, oven or roast barbeque, secret recipe dishes with special forest herbs, special culinary wishes of clients. SPA Center: The guess of the hotel can use sauna, Jacuzzi for 6 people, two steam rooms one of them individual, fitness, Hammam bed, professional bath tub for the SPA procedures, cosmetic studio for face treatments, 3 massage rooms. Hotel Services: Mountain Romance Hotel can provide to its guests: 24 hours reception service, room service, transportation to the first ski lift station, ski and snow board storage, laundry and ironing, safe boxes at the reception. 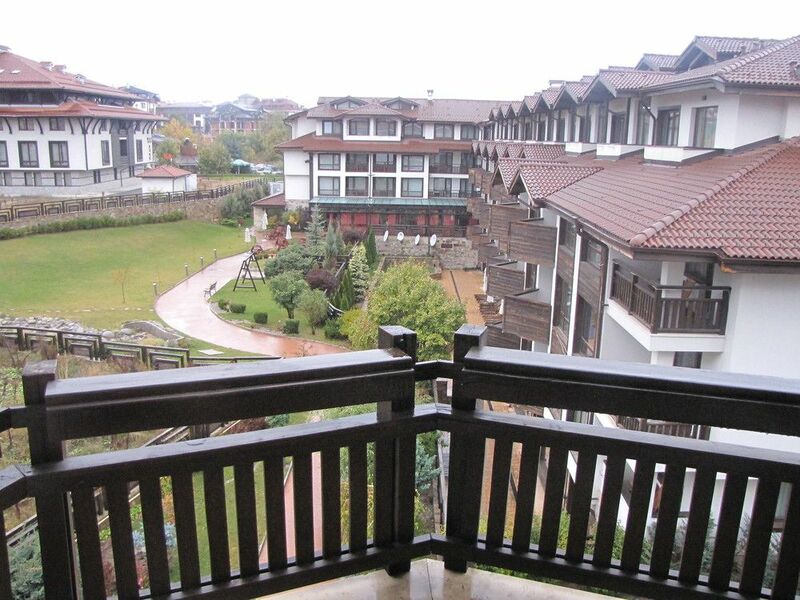 This idyllic 4 star resort is located in the heart of the beautiful Razlog valley. 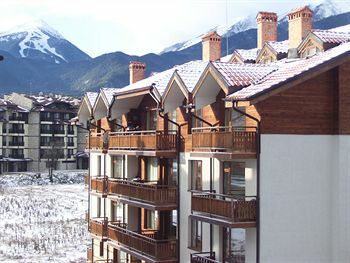 It is ideally situated for access to Bansko, Bulgaria's largest ski resort and the exclusive Pirin Golf Course. The spacious apartments feature underfloor heating, a cosy fireplace, fitted kitchen and flat screen TV. The newly extended restaurant offers panoramic mountain views and a delicious selection of local and international cuisine. The cosy bar is ideal for relaxing after a day on the piste. 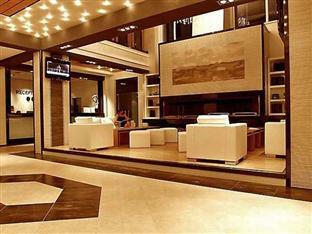 The property includes a new indoor swimming pool, fitness centre and spa with sauna and whirlpool. There is a games room with air hockey and pool table and indoor and outdoor play areas. There is an outdoor swimming pool and gardens with spectacular views of the mountains and the golf course. Free Wi-Fi is available throughout the property. There are also handy conference facilities for business travellers.